Nell Greenfieldboyce is a NPR science correspondent. 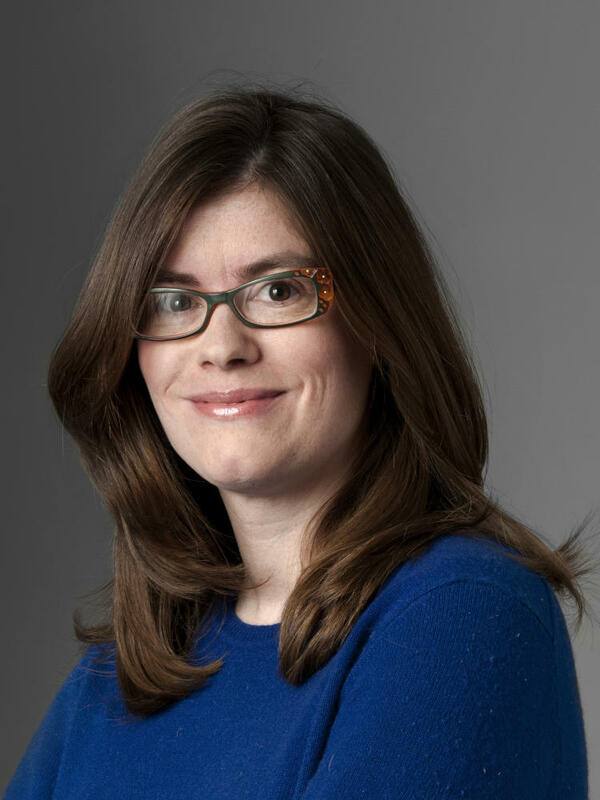 With reporting focused on general science, NASA, and the intersection between technology and society, Greenfieldboyce has been on the science desk's technology beat since she joined NPR in 2005. In that time Greenfieldboyce has reported on topics including the narwhals in Greenland, the ending of the space shuttle program, and the reasons why independent truckers don't want electronic tracking in their cabs. Much of Greenfieldboyce's reporting reflects an interest in discovering how applied science and technology connects with people and culture. She has worked on stories spanning issues such as pet cloning, gene therapy, ballistics, and federal regulation of new technology. Prior to NPR, Greenfieldboyce spent a decade working in print, mostly magazines including U.S. News & World Report and New Scientist. A graduate of Johns Hopkins, earning her Bachelor's of Arts degree in social sciences and a Master's of Arts degree in science writing, Greenfieldboyce taught science writing for four years at the university. She was honored for her talents with the Evert Clark/Seth Payne Award for Young Science Journalists. 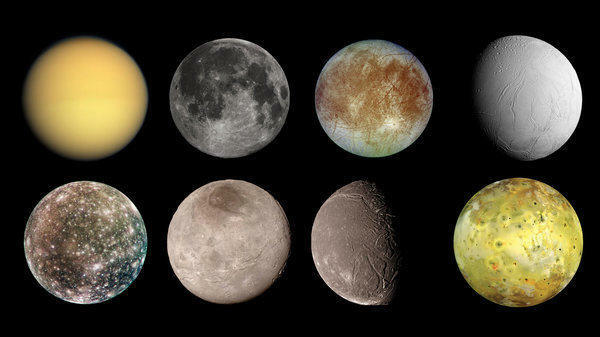 Scientists may have detected the first moon orbiting a planet in a far-off solar system, though they caution that they still want to confirm the finding with another round of telescope observations. "The fact is, it's so strange and it's the first of its kind," says David Kipping, an astronomer at Columbia University. "That demands a higher level of rigor and skepticism than you would normally apply to a run-of-the-mill detection." It is Nobel Prize week. So far, Nobels have been handed out for physics and medicine, and today is chemistry. The Royal Swedish Academy of Sciences announced the winners in Stockholm. 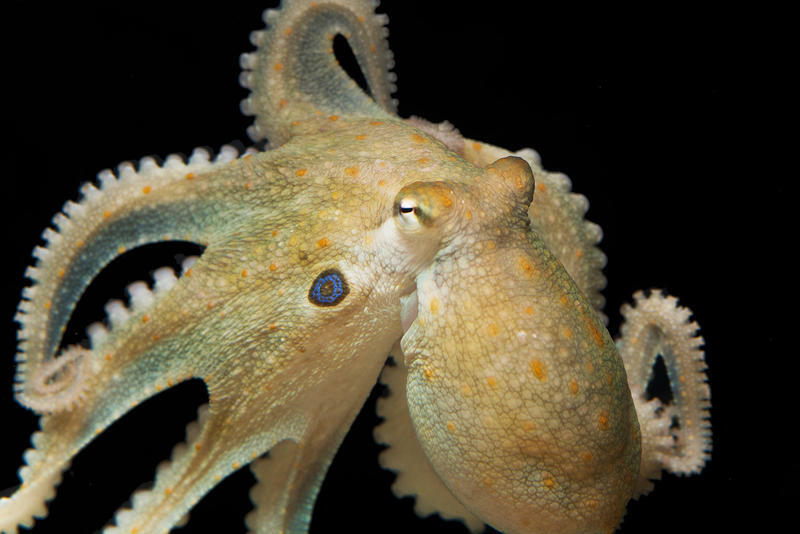 The psychoactive drug known as ecstasy can make people feel extra loving toward others, and a study published Thursday suggests it has the same effect on octopuses. Hurricane Florence has captured people's attention this week, and it's a sure bet that this unusual weather is also being closely monitored by hundreds of millions of migrating birds. 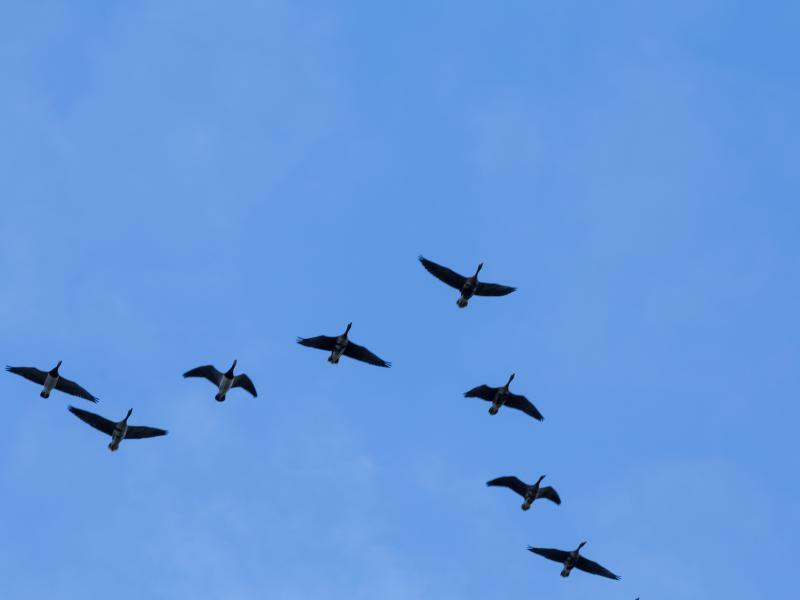 This is the peak of the fall migration season, after all, and birds avoid bad weather — which is helping scientists predict migration patterns. An intriguing study published this week suggests that bonobos, among the closest relatives to humans, are surprisingly willing to hand over food to a pal. But they didn't share tools. The discovery adds a new wrinkle to scientists' efforts to understand the evolutionary origins of people's unusual propensity to help others. 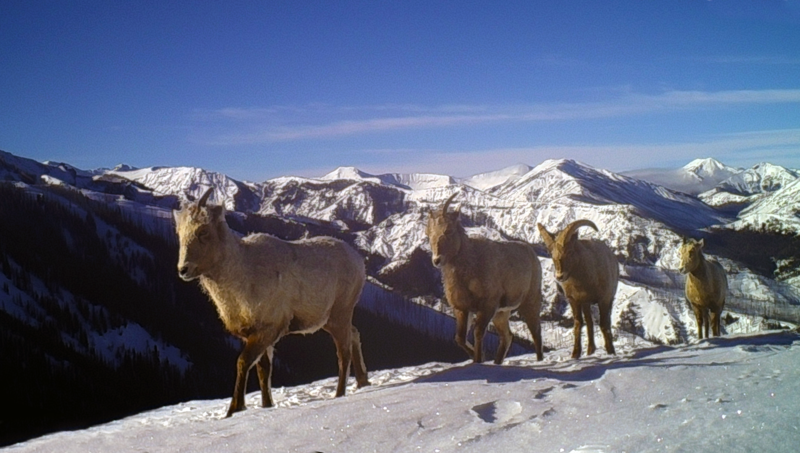 Insects and birds might have an innate drive to migrate at certain times and in certain directions, but a new study suggests that large mammals such as moose and bighorn sheep have to learn to do it. In fact, it takes decades for cultural knowledge about migration to build up before populations can effectively move across the land to find the best food, according to a report in the journal Science. Sarah Anne, a 59-year-old chimpanzee, is famous enough to have her own Wikipedia page. That's because she was captured from the wild as an infant and raised in the home of a language researcher who taught her to use symbols for words. 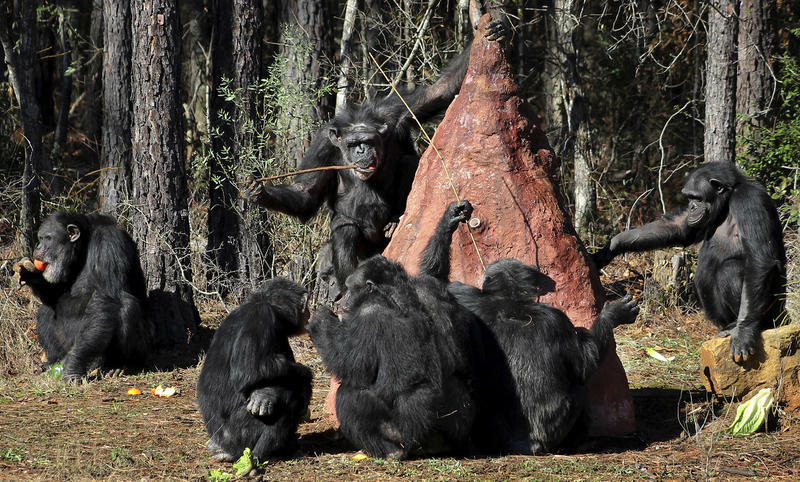 These days, she lives at Chimp Haven, a wooded sanctuary for former research chimps in Louisiana, along with a new pal named Marie. Everybody loves a winner — even toddlers, according to a study published Monday. But even though kiddos tend to like high-status individuals, they don't like those who win conflicts by using force. 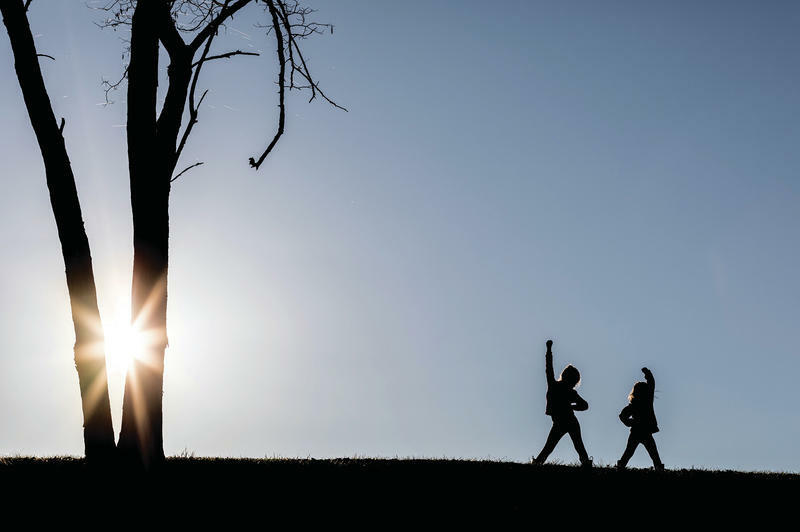 "It seems like toddlers care about who wins, but they also care about how they win," says Ashley Thomas, now a researcher in cognitive development at the Massachusetts Institute of Technology and Harvard. Early Saturday morning, if all goes as planned, 91-year-old Eugene Parker will watch a NASA spacecraft named after him blast off on an unprecedented mission to study the sun. "It's my first rocket launch, so that will be very interesting," says Parker, a retired astrophysicist who lives in Chicago. This is Lulu's log - stardate August 5, 2018 - where we explore matters of space, the stars and the universe. 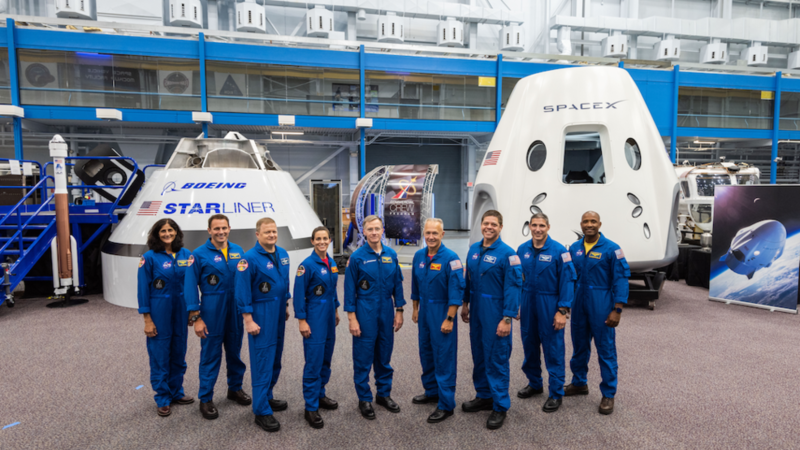 NASA has announced the names of the astronauts who will be the first people in history to ride to orbit in private space taxis next year, if all goes as planned. 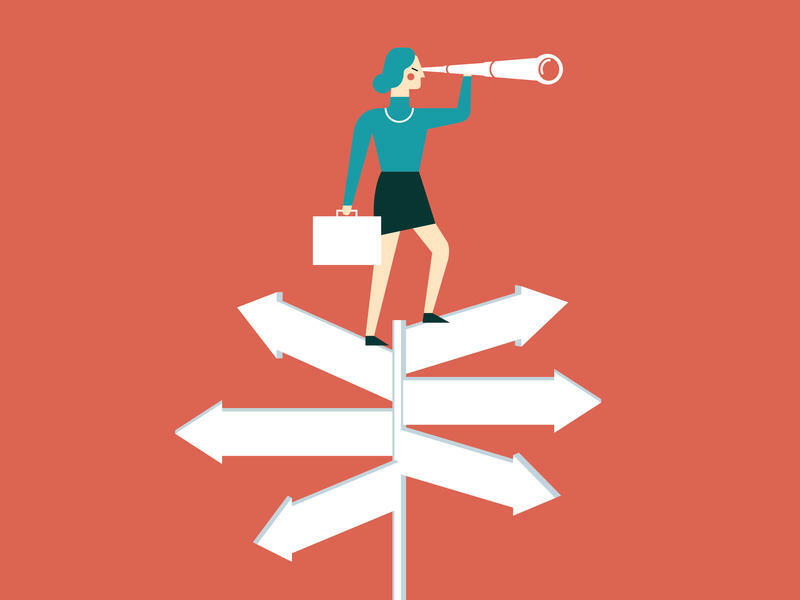 Leaders can have many different styles — just compare President Donald Trump to Malala Yousafzai to your boss or the coach of your kid's soccer team. 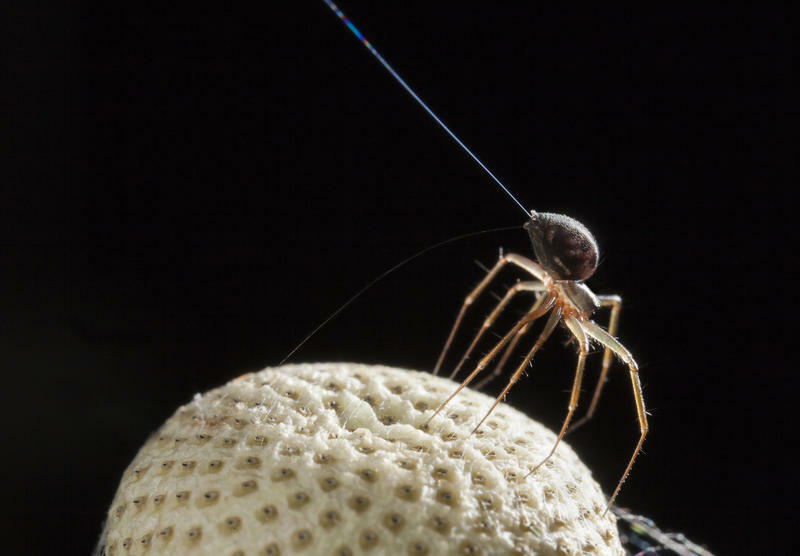 Electric fields at strengths found in nature can also trigger the spiders' ballooning behavior. And electrostatic forces can lift up the spiders even when the air is still, according to a newly published report in the journal Current Biology. 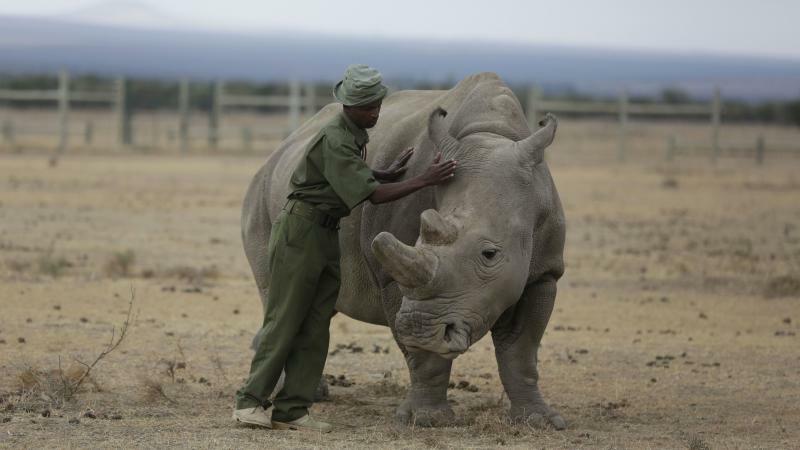 Rhino embryos created in a lab are raising hopes that high-tech assisted reproduction may help save the northern white rhino, the most endangered mammal in the world. Only two of these rhinos are still alive, both females living in a sanctuary in Kenya and protected around the clock by armed guards.